The Lumbee are one of eight state-recognized American Indian tribes in North Carolina, concentrated in Robeson County. They are not federally recognized although an application has been slowly moving ahead in the Bureau of Indian Affairs for more than sixty years. They are composed of distinct elements of the Tuscarora, Cohairie, Occaneechi, Cherokee, Waccamaw, Cheraw, Catawba and other Indian groups of the Carolinas, of both Algonquian and Siouan stock. Henry Berry Lowrie was an American Robin Hood during and after the Civil War. He is remembered as a folk hero by the Lumbee today. The actress Heather Locklear and singer Jana Mashonee are Lumbee. Did You Know: the Lumbee may be the oldest mixed tribe in the United States. They claim to have absorbed descendants of the Lost Colony of Roanoke, the second attempt of the English to plant a colony on the East Coast of North America in 1587. According to Elizabethan records, its 90-odd colonists were to flee by prearrangement to a neighboring town called Croatan in an emergency. Its leader, John White, sailed immediately back to England for more supplies but was detained there by the Spanish Armada, Spain’s attempt to defeat English imperial ambitions once and for all. When he managed to return in 1590, the only trace of the colonists he found was the word “Croatan” carved in a tree. Many believe this was a mixed town of Indians and Croatian merchants and adventurers from the then-independent republic of Ragusa on the Adriatic Sea. Thus, when the Lumbee of Robeson County were first recognized by the state of North Carolina in 1885, they were declared to be Croatan Indians. They drew attention to many surnames, such as Cooper and Berry, found both in the Lost Colony and on their rolls. They were to seek federal recognition unsuccessfully over the next 70 years before reorganizing as the Lumbee, a more neutral name chosen because of the Lumber River running through Robeson County. If You Have a Match You Probably Also Have: Jewish and Native American ancestry and, possibly, Sub-Saharan African. You may also be prone to Jewish and Mediterranean genetic disorders, including anemias, fibromyalgia and familial Mediterranean fever. 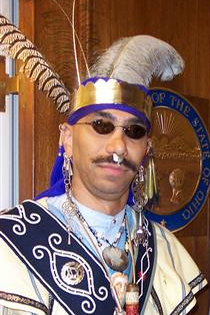 Jamie Oxendine, Lumbee Indian, at opening of the National Museum of the American Indian in Washington, D.C., in 2004. Some surnames: Berry, Braveboy, Chavis, Davis, Dial, Groom, Locklear, Lowrie, Mainer, Mitchell, Moore, Oxendine, Perkins, Prevatte, Robertson, Tuder, Webb, Wood. The Lumbee population data represent DNA samples from 106 Native American individuals in the state of North Carolina. Samples were provided by the North Carolina State Bureau of Investigations. Lumbee Tribe of North Carolina seal. 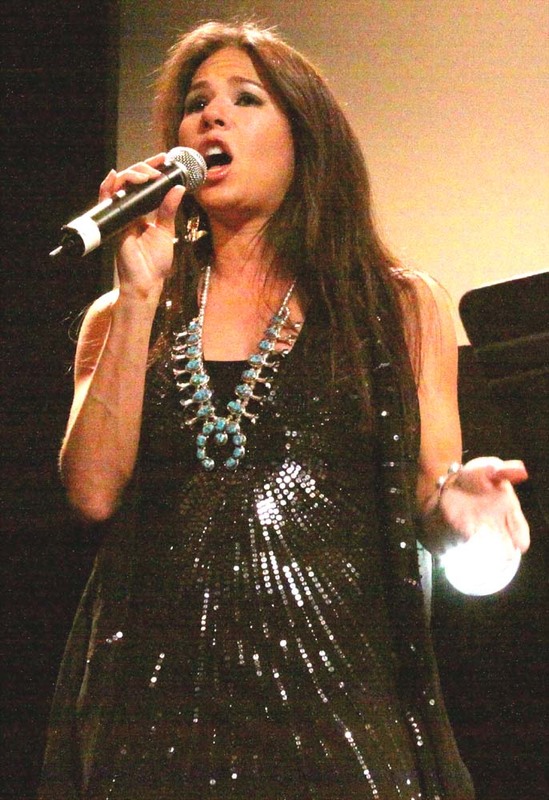 Janna, whose controversial version of Led Zeppelin’s “Stairway to Heaven” earned her the honor of first Native American singer to top the Billboard dance charts in 2002. Photo by Hugh Pickens. 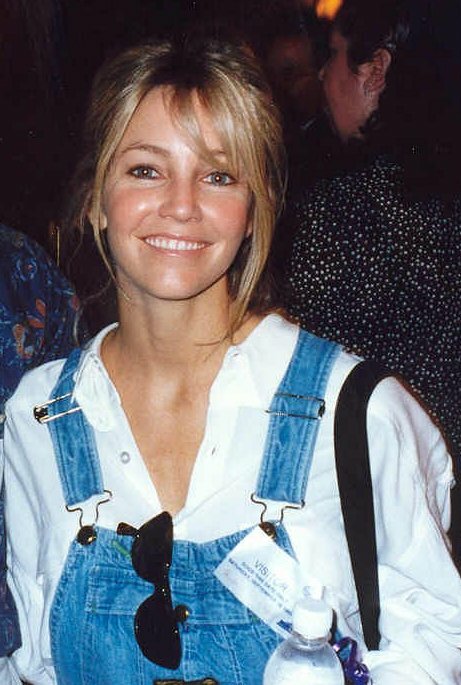 Actress Heather Locklear. Photo by Alan Light. Downtown Pembroke, home of a branch of the University of North Carolina and headquarters of the Lumbee Indian Tribe. Photo by Gerry Dincher. C.D. 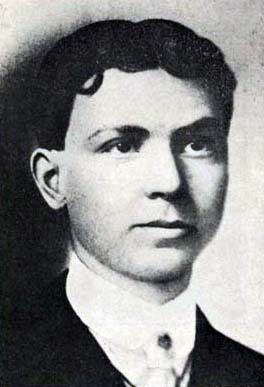 Brewington, a Cohairie Indian who married a Lumbee woman and taught at the teacher’s college in Pembroke.